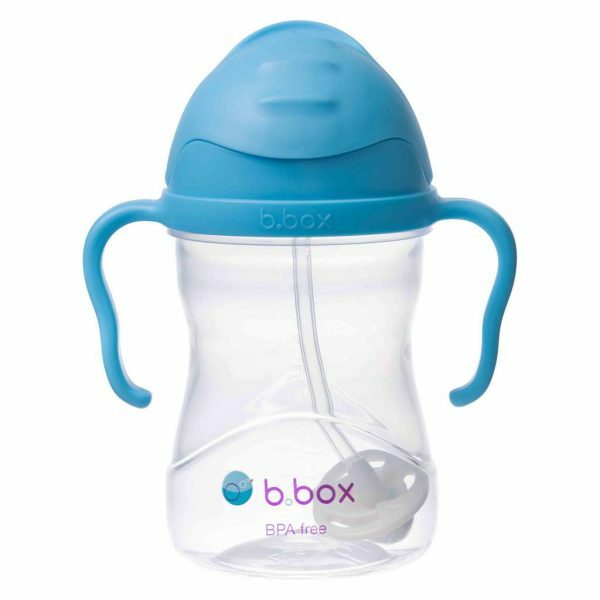 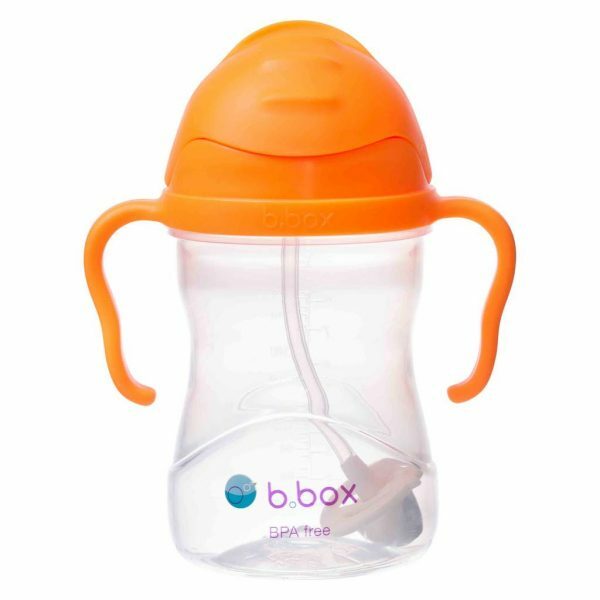 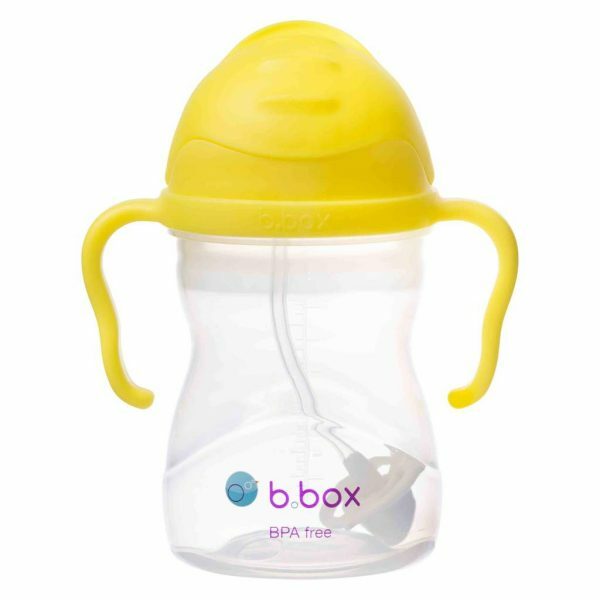 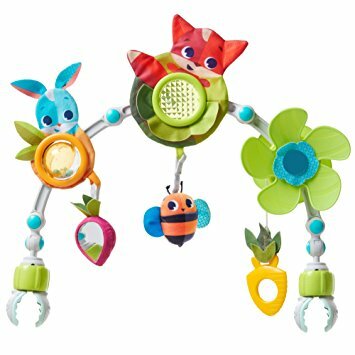 The BBox Sippy Cup *new* has been updated and redefined! 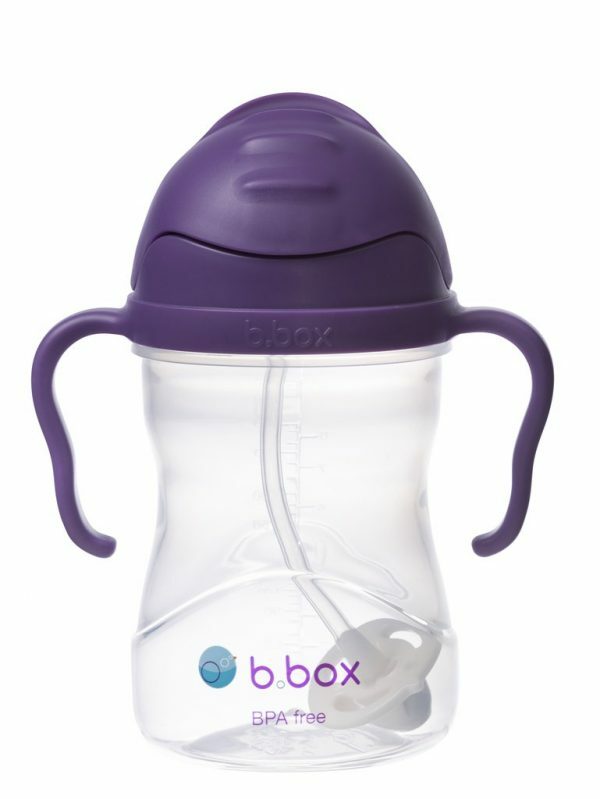 Featuring our innovative b.box weighted straw that moves with the liquid – whatever angle the cup is tilted. 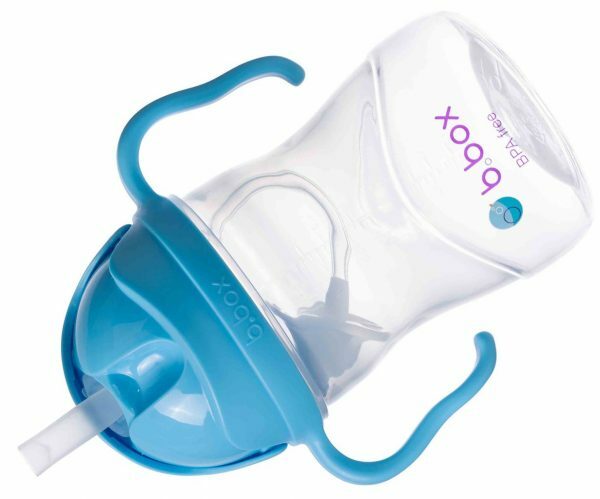 Our newly designed straw has a unique two-way valve, ensuring easy drinking and NO leaks. 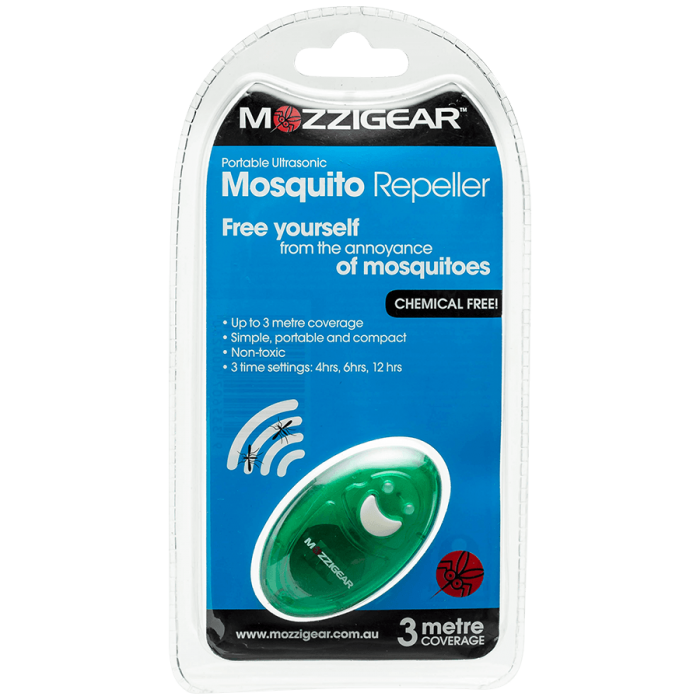 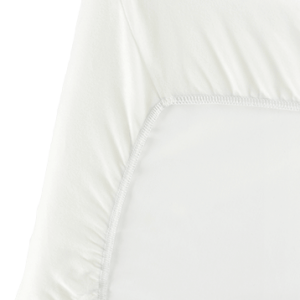 Still available in your favourite colours, with a premium matte-finish.